Pet Allergies? Do Air Purifiers and Washers Really Work? I live near freeways in Los Angeles, have 2 dogs and a daughter that has suffered from very bad allergy symptoms for years. She has been tested for allergies and there is nothing specific that she is allergic to, yet she has trouble breathing every night when she lays down to sleep. She was missing school days due to coughs and fevers, more days than I could even keep track of. I decided to buy an air filter to see if it made a difference. Someone suggested I get an air filter but I honestly didn’t think it would make any kind of difference, but a friend talked me into it. 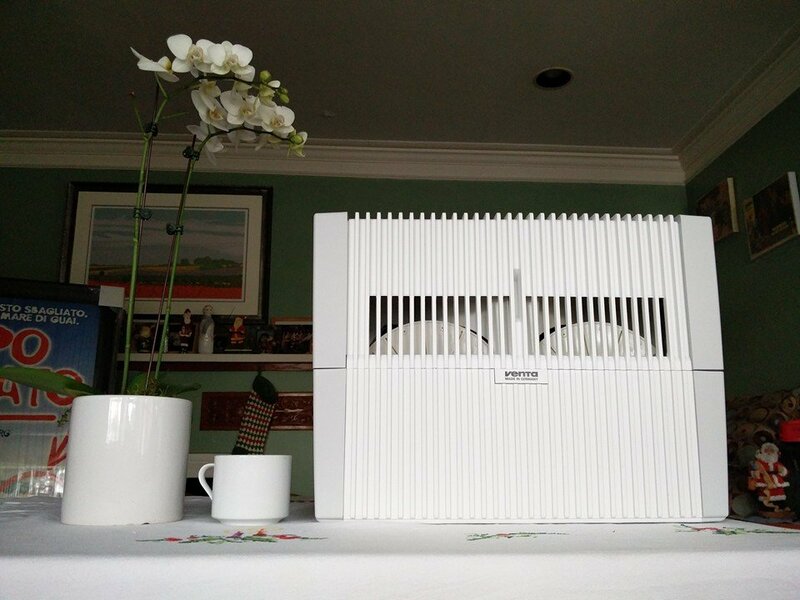 I got a Venta Airwasher 2-in-1 Humidifier and Air Purifier because I live in Southern California where it can be very dry which doesn’t help with the sinuses. I can’t believe it, after getting the Venta she has missed only one single day of school and I’m happy to say that her report card has reflected this. After seeing the dramatic difference it made, I decided to get another one for the T.V. room so that everyone could benefit. The Venta removes Pollen, Dust, Mites, Odor, Germs and Bacteria. In other words, great for pet owners! I think about landfills and try my best to recycle and make earth friendly choices. The Venta Airwasher is right in step with a Green lifestyle. They are made from 100% recyclable materials and not made to be replaced every few years like some household appliances. Also, there are no filters that you have to throw away and replace. The Venta LW45 comes in Black and Grey and has 3 levels. It’s so quiet on level one you can barely even hear it. I bumped it up to level 2 a few days later, only slightly louder and on level 3 it provides a nice humming white noise. Add water daily or as needed. Every couple of weeks add a small bottle of solution to keep things clean and smooth. Venta Airwasher Water Treatment Additive, 35oz bottle. What I have noticed since owning this little machine is how great my skin feels. Normally in the winter I have to put on lotion twice a day. I have not had to at all. I’ve also noticed how much better my house smells. When I use to come home, after being gone for an extended period of time, I would notice pet odor and a musty dusty smell in my house. I haven’t noticed it since I got the Venta. I’m eager to feel the benefits in the spring when allergies are at an all time high. 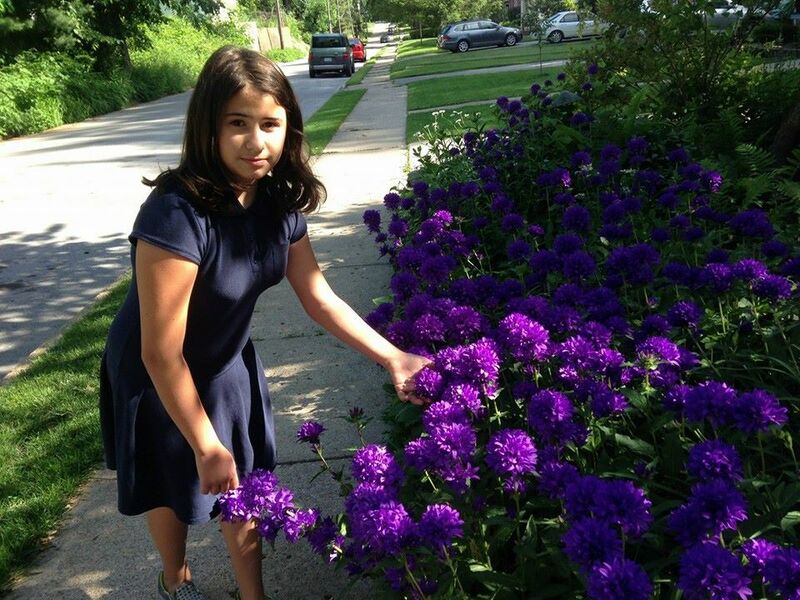 Here’s my little girl in her school uniform. Not missing school anymore! Air filters, purifiers and washers are great for people with allergies, asthma and other respiratory issues. 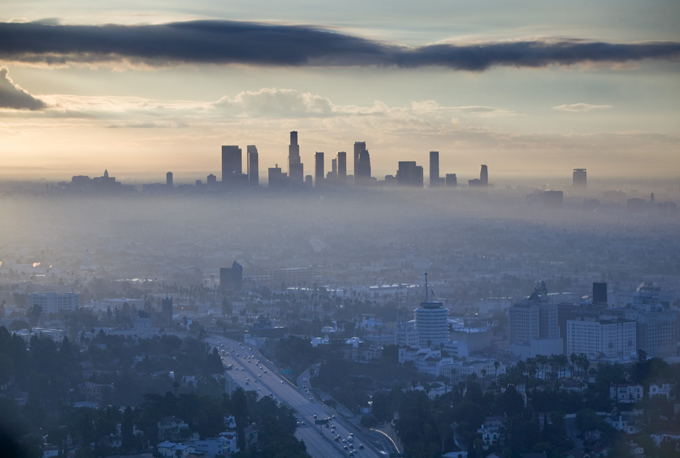 Great for people that live in a city, with a smoker or just want to breathe clean air. Also great for pet owners! I really didn’t think an air purifier would make a difference, but the Venta really did. 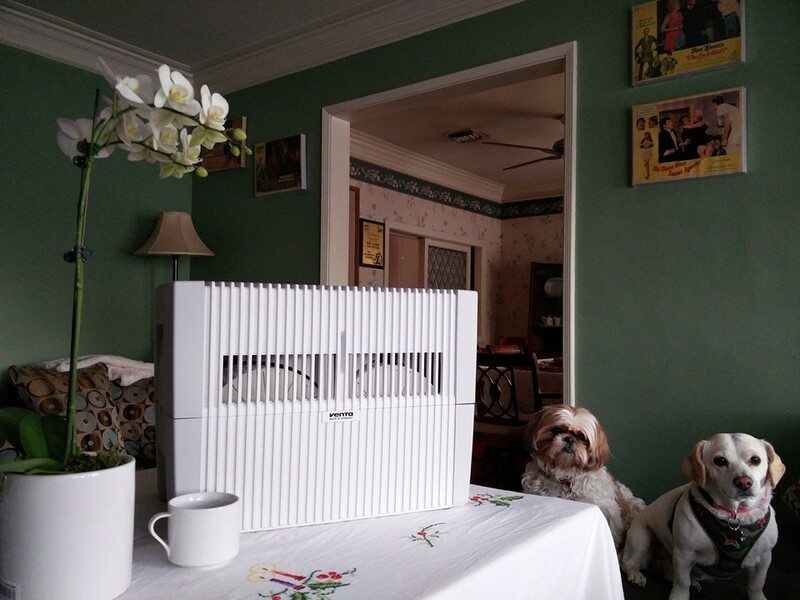 I can’t speak for all air purifiers, cleaners and filters, but this device worked great and made a big difference in our home and especially in my daughter’s life. PGAA NOTE: Pet Guardian Angels of America has not tested the foregoing air washer — Please do you own investigations. This article is printed and shared with the permission of DogTimeMedia and is one of the many articles found in their “The DogTimes News” newsletter. Contact DogTimeMedia and sign-up for their newsletter. © 2016 All rights reserved.